Roots to Fruit Midlands Ltd. 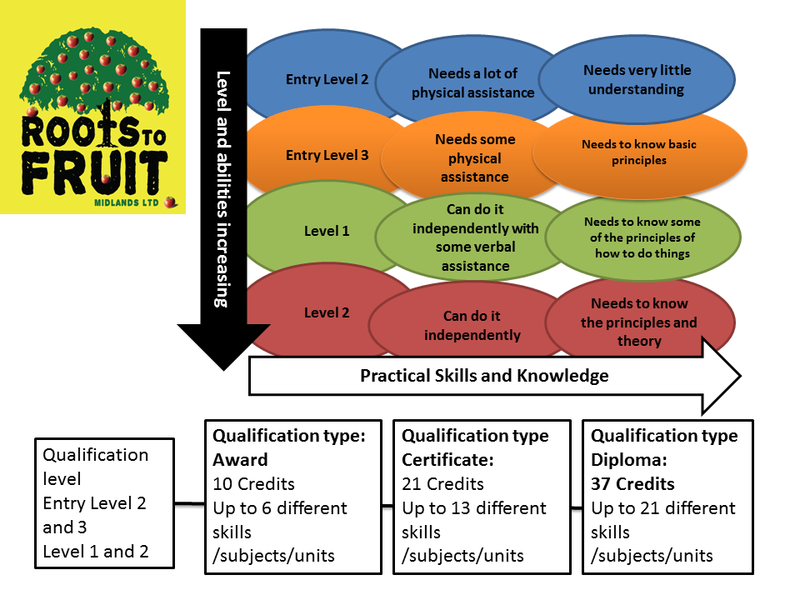 Course Handbooks and Information Please see the illustration below to understand how the different levels of courses work. Please click on the correct level of qualification you are studying to download your course handbook.